Coming up, Free Copy of Infinite Arthur and the Arthurian Tarot! 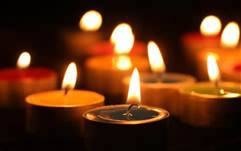 Starting Monday I will be posting a card a day from the Arthurian Tarot. 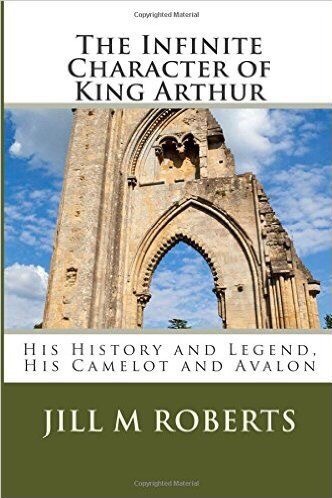 To kick things off, please enjoy a copy of my book on King Arthur on me! So Today, August 11th through Sunday, August 13th, my book The Infinite Character of King Arthur is FREE on Amazon! For other countries you can search the title or make sure what ever Amazon URL you use (e.g. Amazon.ca, Amazon.au, etc you use /dp/B00T72LS7Q after and it should take you straight to the book. If Anyone has problems with Amazon, I’ve made a coupon for any digital edition, ePub, mobi (Kindle), PDF or online reader. So again, Monday I’ll be posting the Arthurian Tarot a card a day!